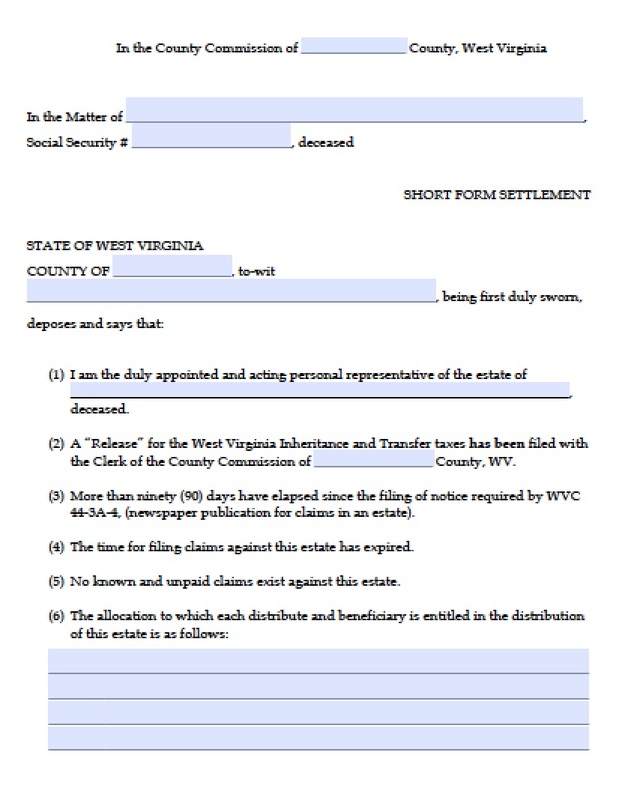 If there are enough assets to pay debts and taxes, and the successors agree there will be no disputes about how to distribute the personal and tangible property of a deceased loved one, then they may file the affidavit of heirship to claim bank accounts, vehicles, and other items of personal property not including real estate. This allows family members to avoid probate court. 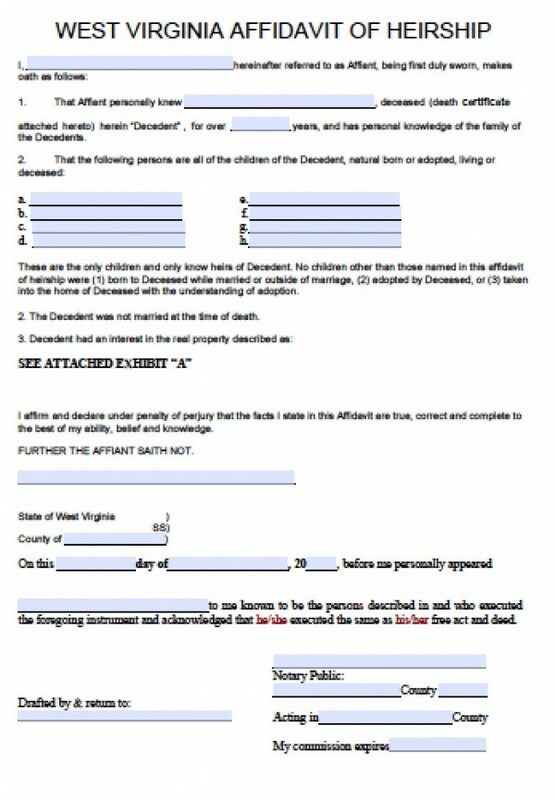 The value of the estate may not exceed $100,000, but there is no waiting period in West Virginia, per W. Va. Code § 44-3A-5.